QSL: Direct, I will return QSL. No SASE needed. 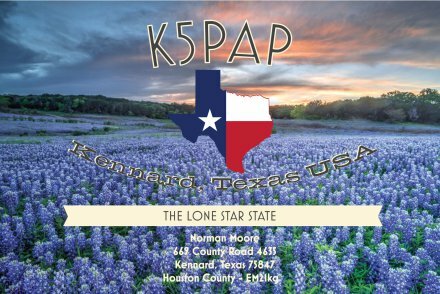 eQSL, LotW.